A Bush Ejection Solution for Aluminium Control Arms? Achieving improved efficiency through lightweighting and advanced technologies is a primary focus of the automotive industry. However, these modern technologies and evolving treatment of materials bring new challenges, inspired by inherent flaws in component design or manufacture. An example of this is bush ejection from the latest generation of aluminium control arms. The use of such arms was initiated by German manufacturers, but has become a more common trend across the European market. 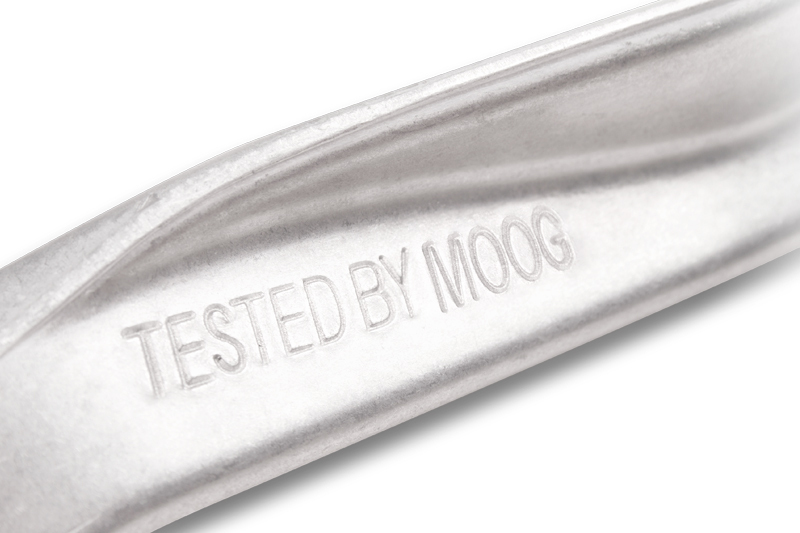 Federal-Mogul explains more. Aluminium control arm failure issues offer a range of symptoms, including excess noise and vibration, which can negatively impact driver comfort and ultimately jeopardise passenger safety. Cracked and torn rubber bushes are also a common problem, as is rubber-metal separation. 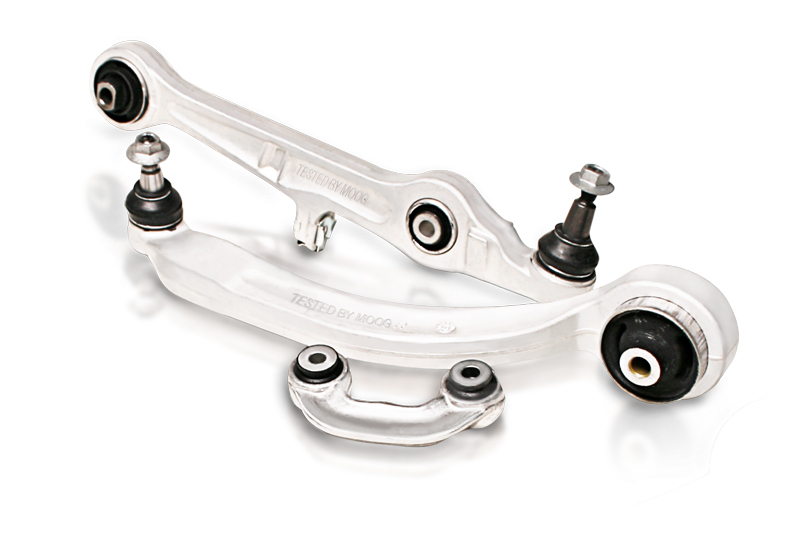 The use of aluminium control arms has become more commonplace as the European market has turned to aluminium components for advanced multi-link suspension designs, increasing the demand for part replacement. For more information from Federal Mogul, click here. Next : Video: How do I know what oil to use in my gearbox?